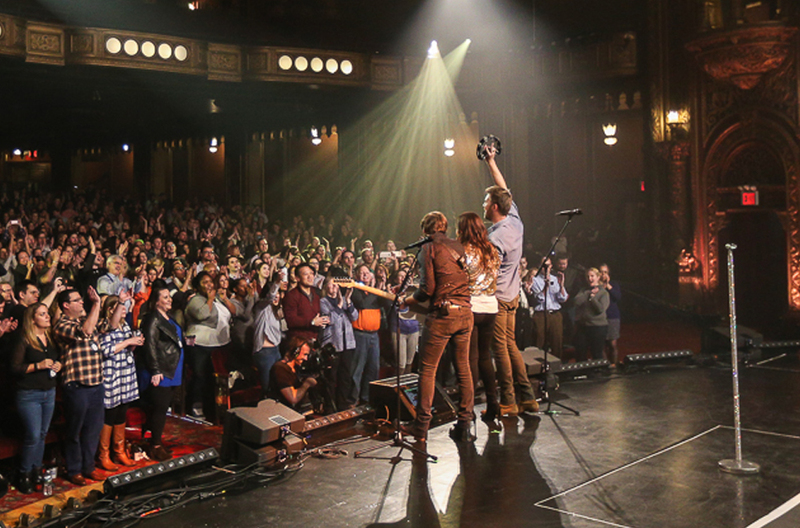 Lady Antebellum at the United Palace in NYC. 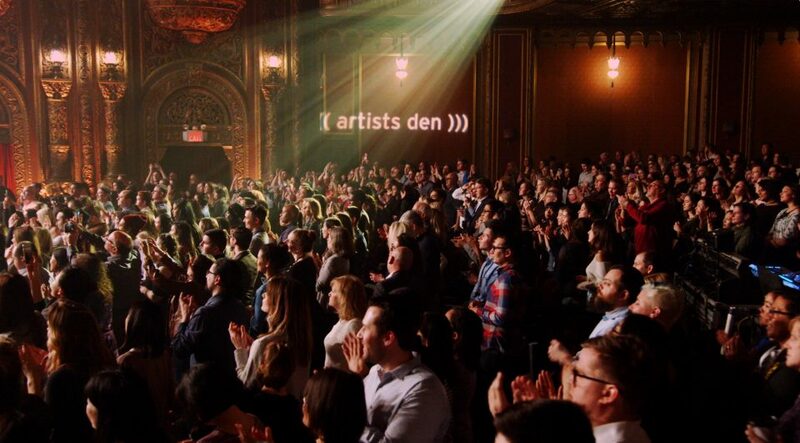 Photo courtesy of Joe Papeo for Artists Den Entertainment. 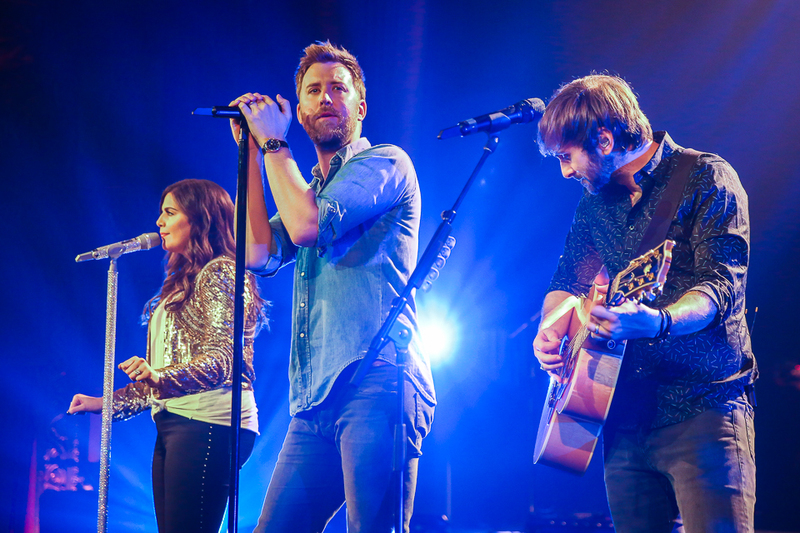 Lady Antebellum delivers a jaw-dropping set for the 12th season of Live from the Artists Den, presented by Chase Sapphire®. 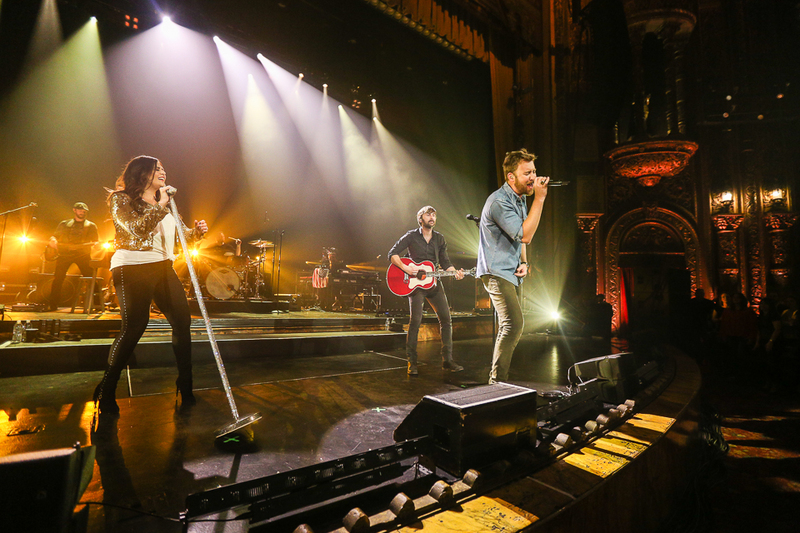 New York, New York (February 20th, 2017)– Recent ACM nominee Lady Antebellum put on a show stopping performance Wednesday night for Live from the Artists Den, presented by Chase Sapphire®, for its 12th television season. 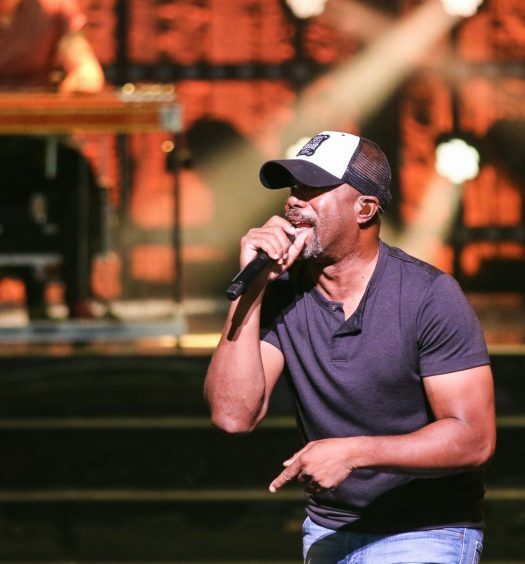 With more than 18 million album sales worldwide, the trio has earned six PLATINUM singles, nine chart topping hits, countless other awards including Billboard Music Awards, People’s Choice Awards and Teen Choice Awards, while also taking home ACM and CMA “Vocal Group of the Year” trophies three years in a row.